I completed the "#22Kill Challenge" a few weeks ago. I thought today would be a perfect day to put the rest of my videos up. Each post has a message—some deeper than others. I just wanted you to know that I saw the project through to the end and didn’t miss a day. My thoughts are heavy today because Memorial Day is the day to remember our fallen soldiers, and for me to remember my brother. He was a Marine just out of boot camp when a drunk driver plowed into the shuttle carrying him & ten other marines on liberty. So many of them were injured and never had their chance to serve. My brother was hurt the worst. He was planning on serving a mission for the Church of Jesus Christ of Latter-day Saints. He was just two weeks away from his 19th birthday. I visited his grave today, something I don’t often do. My brother, the cheeky imp I loved and cherished, isn’t there. Interred is his earthly tabernacle, but his spirit lives on, as we all do because our spirits are eternal. That's what Mormons believe, and that belief gives me comfort. Most of all, however, it is hard to stare down at his grave and not well up with tears. I like to focus on the memories I have of him, not the aching hole his absence leaves in my life. I said a prayer with my daughter, the Brownie, then played “Amazing Grace” on my tin whistle. It was hard to pull off because my finger was bandaged from an injury a few weeks ago, but I made a valiant effort, squeaks and all. This was how we paid our respects. I imagine somewhere there are families paying their respects to veterans today who didn’t fall in battle, but who took their own lives. 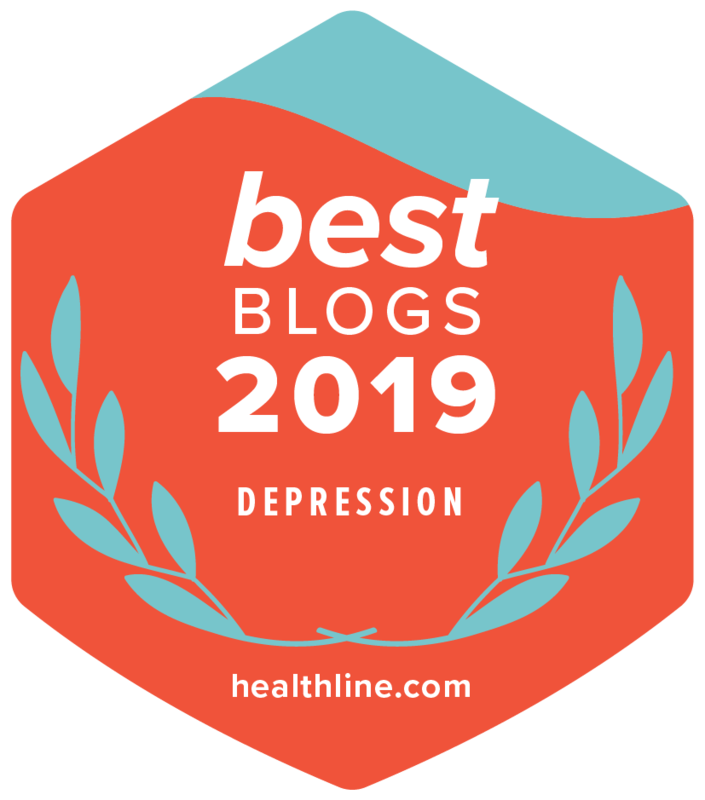 I hope that if you find any of these videos of mine helpful, please share them with a veteran who is struggling with suicidal ideation. Maybe he or she just needs to know that people still care. I am not so vain as to believe that my push-ups prevent suicide, but I do believe in getting the message out there. People care. I care. Please hang in there. 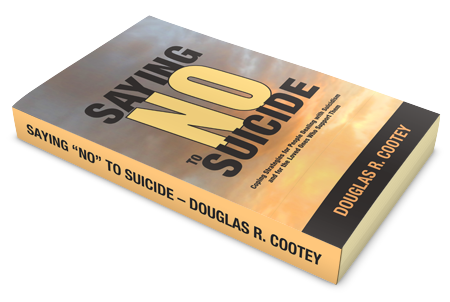 If you thought this was long, you should read my book, Saying “No!” to Suicide.